In March of 1921, Fred W. Amend went into business for himself manufacturing marshmallow. Later that year he began producing jelly candy from a formula he himself had developed. 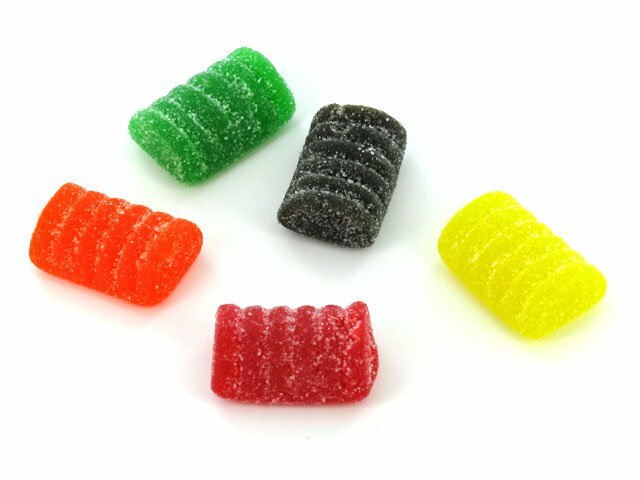 The formula solved a problem of the time which was the outbreak of "sweat" on the surface of jelly candies. Fred's wife suggested the name of the product which hit the market in 1921. When my sisters and I were younger, my mom would let us walk to the corner store and get candy. 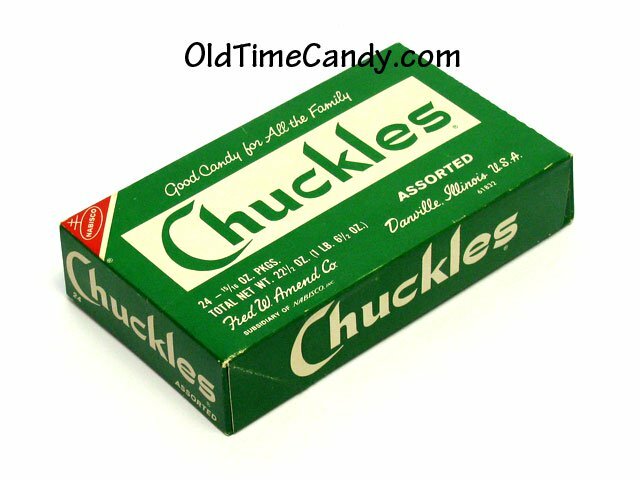 And my favorite was always chuckles!! I would start by putting them in order according to color. Starting with the black one. We used to save our pennys and went to grandma and grandpa's on our summer vacation to West Virginia to visit family.